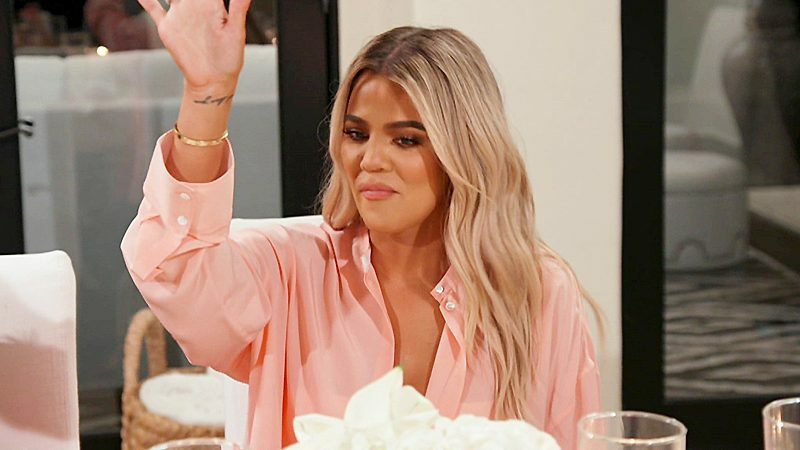 Khloé Kardashian is adding another EP credit to her IMDB page. 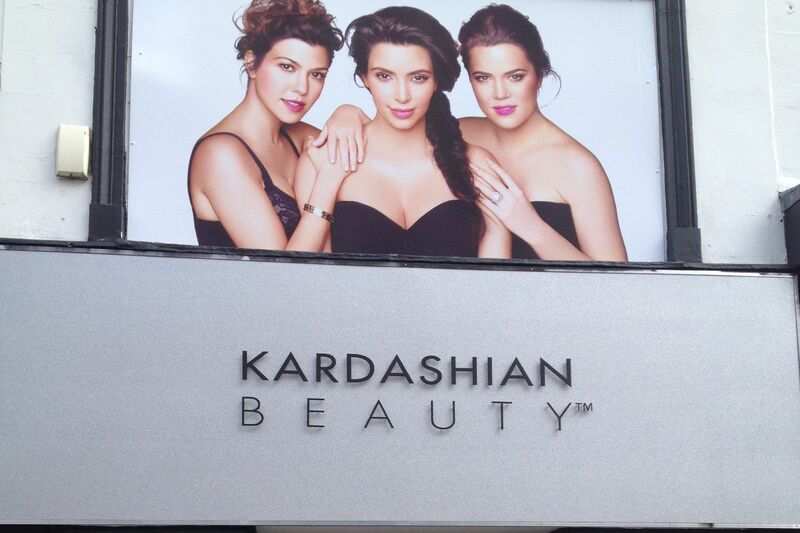 The Keeping Up with the Kardashians star will executive produce Twisted Love, a new six-part series coming to Investigation Discovery in 2020. The show will explore “what happens when love and affection spiral into a twisted web of extreme obsession and jealousy,” the log line reveals. 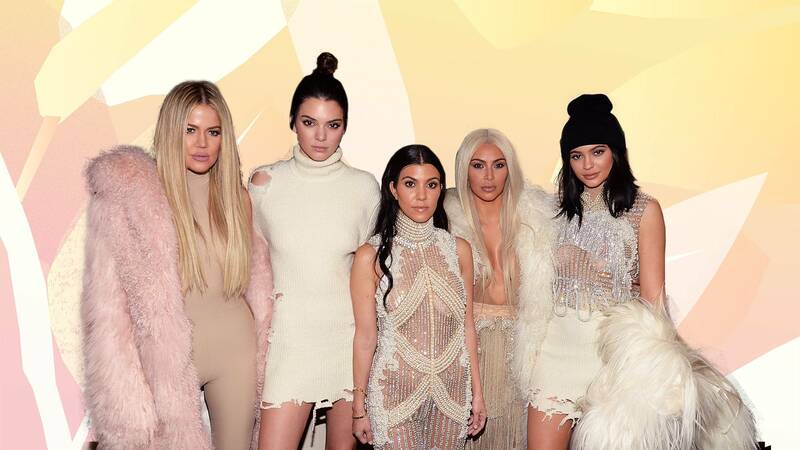 The series is Kardashian’s second with the network: She also executive produces Twisted Sisters, a true-crime show about sisters who work together to commit crimes or turn on each other. wisted Love will follow investigators as they dissect complicated relationships between spouses, friends and family members to answer the question: Who felt a love so strong it drove them to kill? 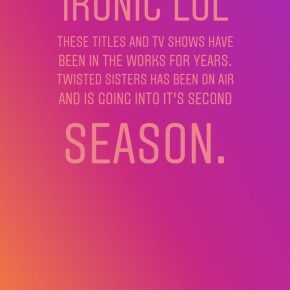 Announcing the news on her Instagram Story Wednesday, Kardashian, 34, couldn’t help but laugh at her latest project’s title given her own complicated romantic history.